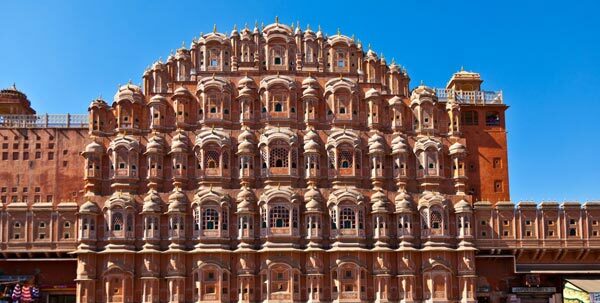 A state that invites visitors with melodic tune of ‘Padhaaro Maare Desh’(Come to My Land), Rajasthan beckons the rich culture and history of India. Most of us recognize Rajasthan as a state of vibrant folk dance and music, gigantic forts and palaces, spicy food, colourful and large turbans, extensive golden sand desert, camels and the pride of Rajasthani men, Moochh (Moustache). Thus making it an incredible place to visit and enjoy unforgettable holidays. 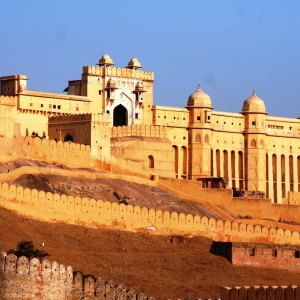 Sprawling in an area of 342239 sq km, Rajasthan is a North Indian state which seems befitting for visitors of all ages. 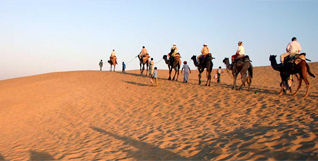 In other words, tours in Rajasthan are a way to acquaint one with history, culture, wildlife and nature along with adventure of a place that is just so exceptional. 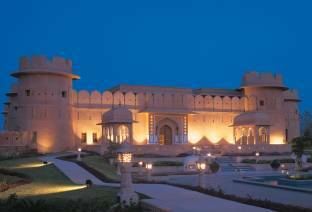 The magic of Rajasthan, ‘Land of Kings,' is its vivid culture, rich heritage, desert safaris, an astonishing variety of forests, untamed wildlife, historic castles and palaces and sand dunes. 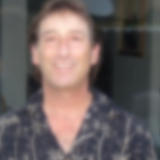 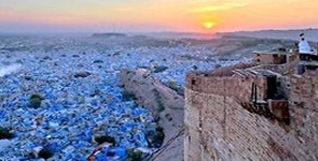 It is indeed a popular destination for tourists all over the world. 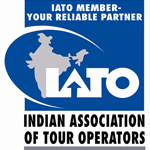 It is true that India provides us with a variety of tourist destinations, but the beauty with Rajasthan is that it brings us close to the Indian culture, as well as its royalty and rich history. 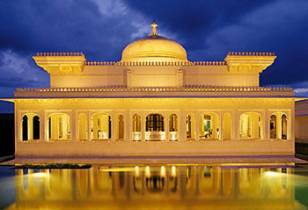 The most popular cities in Rajasthan, famous for their tourist destinations include Jaipur, Udaipur, Jodhpur, Bikaner, Mount Abu, etc. 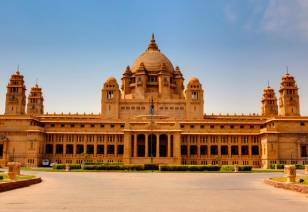 Rajasthan is famous for its majestic palaces and forts. 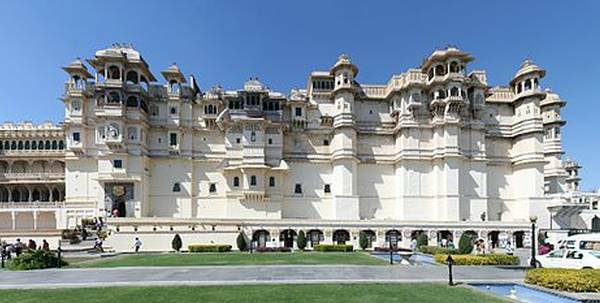 Some of the most popular palaces and forts include Amer Palace, Chittorgarh Fort, Amber Fort, Jiagarh Fort, Jaisalmer Fort and Junagarh Fort. 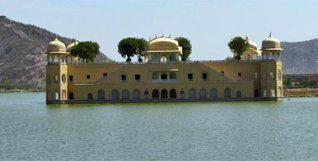 There are also several wildlife sanctuaries in Rajasthan which attract tourist attention: Ranthambore Tiger Reserve, Desert National Park, Bharatpur Bird Sanctuary, Sariska Tiger Reserve. 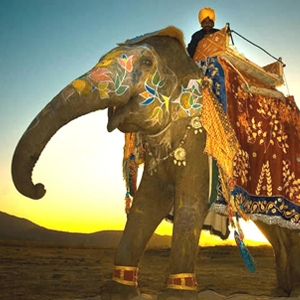 Rajasthan is a colorful land which celebrates several fairs and festivals all over the year. 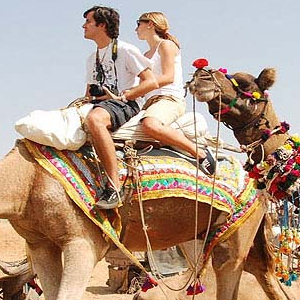 Some of the famous festivals include Camel Festival, Gangaur Festival, Desert Festival, Kite Festival, Brij Festival, etc. 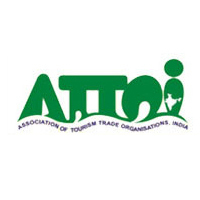 and some famous fairs include Pushkar Fair, Baneshwar Fair, Ganesh Fair and Shekhawati Fair. 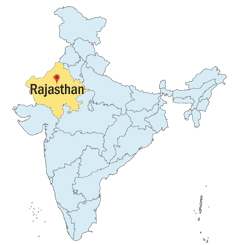 Rajasthan has four dialects of language: Marwari- spoken in western Rajasthan, Jaipuri- spoken in the south-eastern and eastern Rajasthan, Malvi- spoken in the southeast, and Mewati- spoken in Alwar and its surrounding regions. 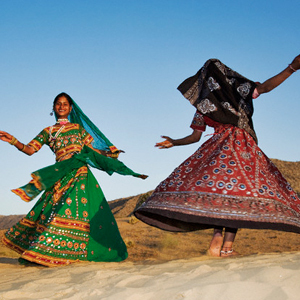 Rajasthan is a land of culture and rich heritage. 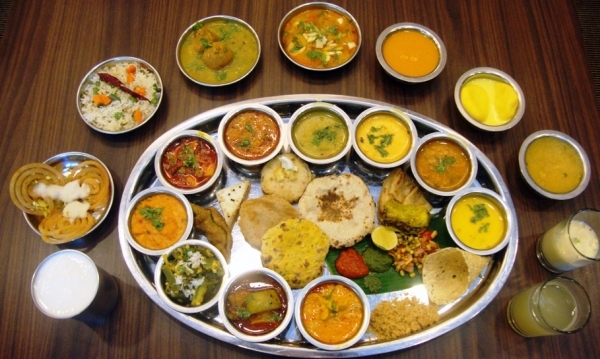 Its culture dates back to 5000 years and is basically a blend, which includes features like folk music, dances, multihued festivals and fairs, different dialects of the language, its cuisine and also several products such as Bandhej saris, blue pottery, jutis and mojaris and so on. 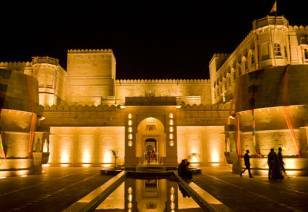 So, it will not be a wise decision if you miss the opportunity to visit this Royal place at least ones in your lifetime.